Are you considering the question of whether to go public with your Pagan faith? 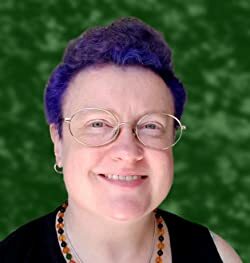 Are you sure you need to go public with your Wiccan faith? Many Wiccans stay in the broom closet and are just happy with that. They have real and intense reasons to keep their faith private. I have deep empathy for your situation—my own parents dragged my brother and me to their Christian church in our early years. It’s important to consider many issues before you do something that is irreversible. 1) You will lose some people. Many Christians have been told by their religion-leaders that Wicca is evil. So, these Christians feel terror about Wicca. Doesn’t it make sense that several people may react poorly to you telling them you have different beliefs than they do? You may be shunned—for a lifetime. Are you willing to lose some friends and family? 2) Are you ready to go public? For many Wiccans, the cost of going public has been to lose their jobs and other opportunities because of their beliefs. Many of us have stories about how someone said, “I’ll keep your secret,” but later that person blurted out one’s private information. 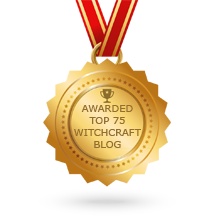 How do you feel about the whole online world knowing that you are Wiccan? 3) Are you okay with the possible backlash? Remember, many Christians have been misinformed about Wicca. Those individuals consider Wicca to be evil. How do some people treat those they consider evil? Have you seen the consequences of those who think they are righteous and they’re only “punishing” evil-doers? People who are afraid tend to react in a rash manner. After due consideration … here are some methods to express one’s Wiccan faith publicly. Some people who believe in one God say that they have a feeling of awe when they see the Grand Canyon or a waterfall. The feeling of awe in the presence of nature can be common ground. 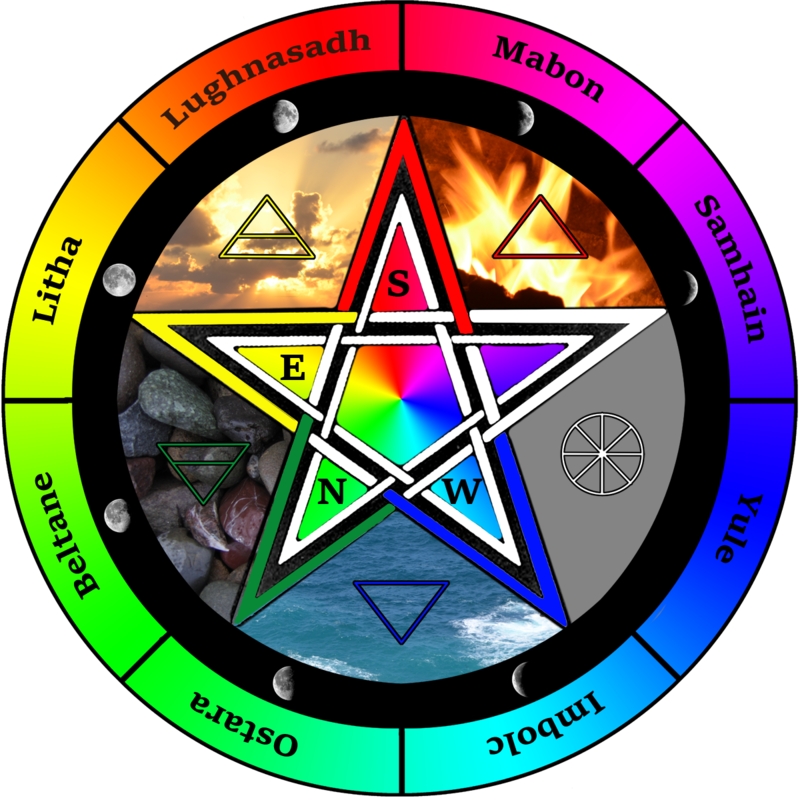 Some Wiccans believe that “The All” began the universe. Then The All manifested as the Goddess who gave birth to the God … and so forth. Take up an environmental cause—if that fits for you. Here are options: Do cleanups in your neighborhood and demonstrate the positive things about your beliefs. Volunteer at an animal shelter, or perform some other charitable work. 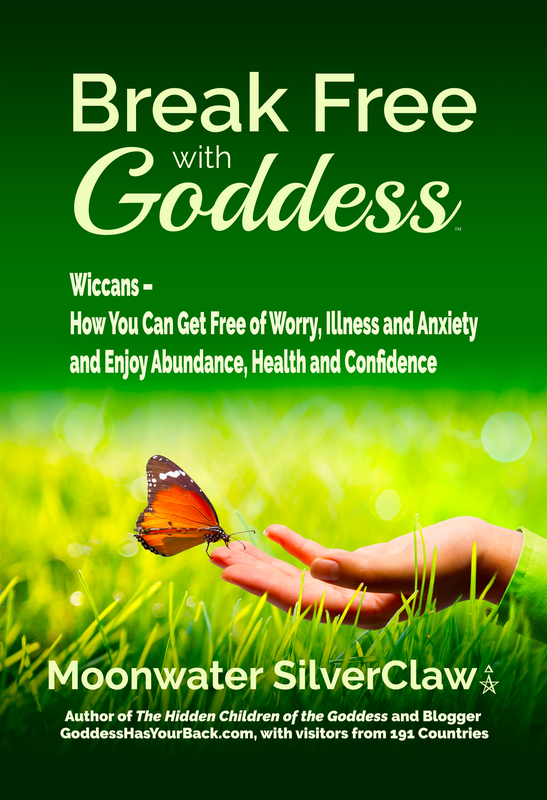 In these ways, you demonstrate the life-enhancing actions that you do, inspired by your Wiccan faith. Please do a lot of reflection. Get some advice from people you trust. Practice the actual words you will use for your tough conversations about your Wiccan faith … if you decide to cross this irreversible threshold.